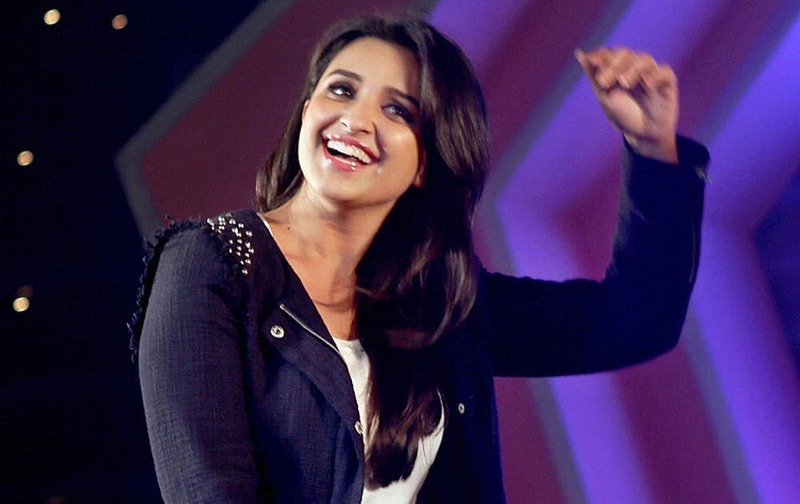 Bollywood actress Parineeti Chopra during a promotional event of her upcoming movie Hasee toh Phasee at Mulund Festival 2013 in Mumbai. Bollywood actor Arshad Warsi during a promotional event of his upcoming movie Mr. Joe B. Carvalho at Mulund Festival 2013 in Mumbai. An artist performs at the ongoing Saifai Mahotsav in Saifai. 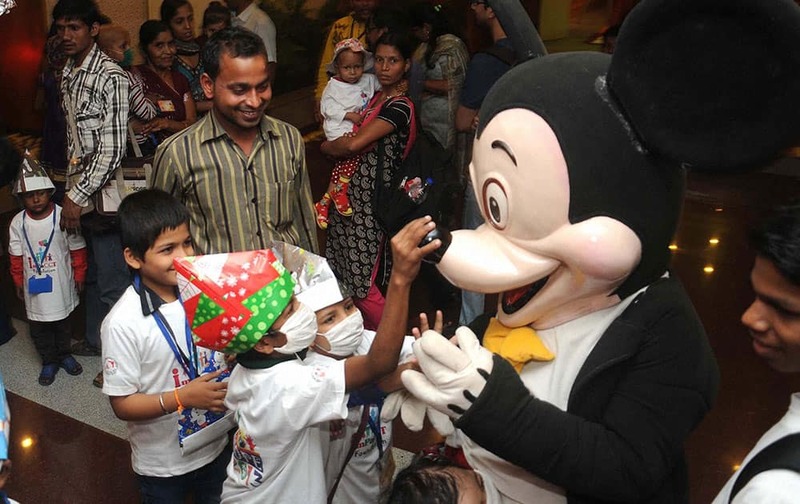 Cancer patient childen play with a Micky Mouse during a workshop at the Tata Memorial Cancer Hospital as a part of ‘Hope 2013 Ustav’ in Mumbai. Pyay Ti Oo, right, and Phway Phway, left, winners of the best actor and actress awards, pose for photos with their trophies during the Myanmar Academy Awards Ceremony, at Thuwunna Stadium, in Yangon, Myanmar. 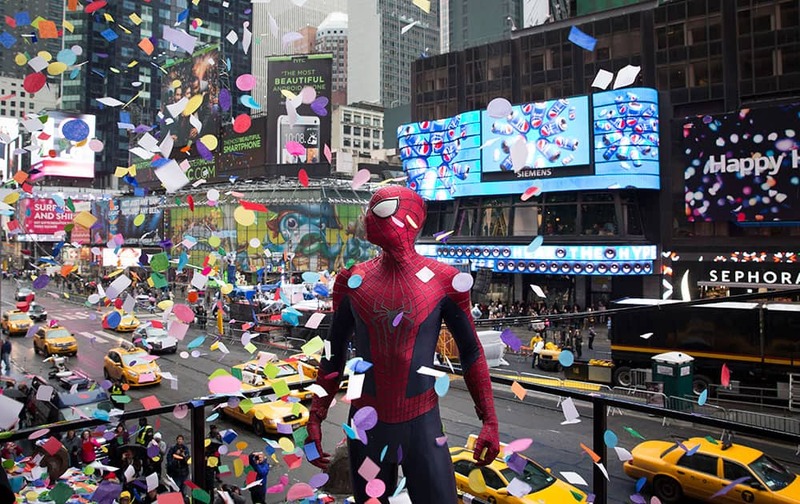 An actor portraying the comic book character Spiderman stands amidst falling confetti on the Hard Rock Cafe marquee during the annual confetti test in Times Square, New York.